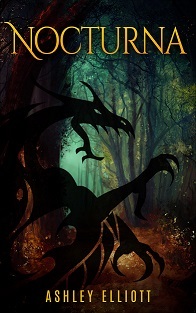 My book NOCTURNA is available for preorder in 21 days! As such, I’ve decided to host a giveaway to promote it. 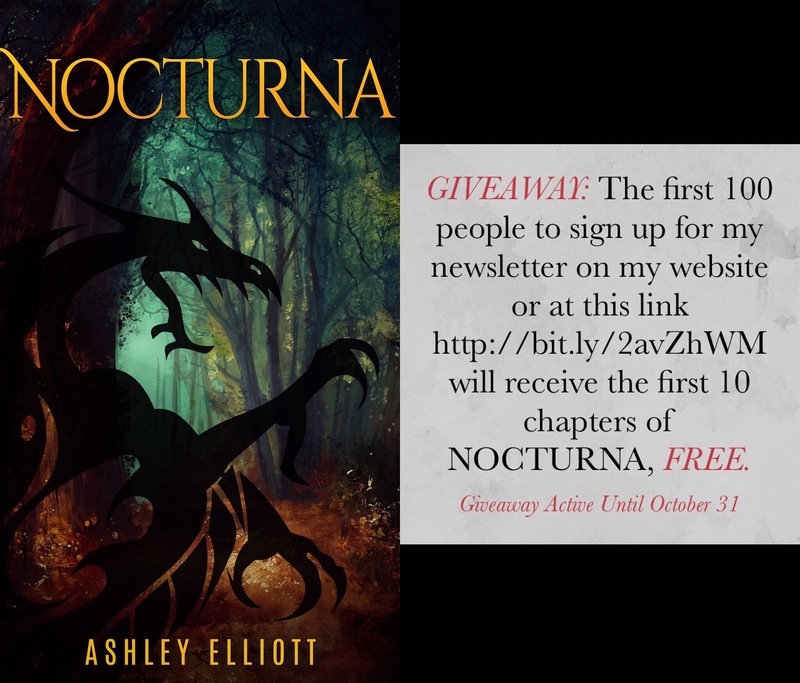 For the first 100 people who sign up for my newsletter at this link http://bit.ly/2avZhWM or here on my website, I will send you the first 10 chapters of NOCTURNA, absolutely FREE. Sign up for my newsletter to experience the pulse-pounding tale of forbidden love today!